Founded on 1997, DLG Automation is a company that offers solutions in electricity and the automation of industrial processes for different Market segments. In its home office, located in the city of Sertãozinho-SP, projects and panels mounting are developed and electronic devices are produced. Also are developed Total Integration projects, which start with the analysis of the clients needs, the conception of electric and automation projects, the manufacture of equipment and panels, the installation, start-up and permanent technical assistance. A Research and Development and Applications Engineering department counts on engineers specialized in electronics, electricity and industrial automation. 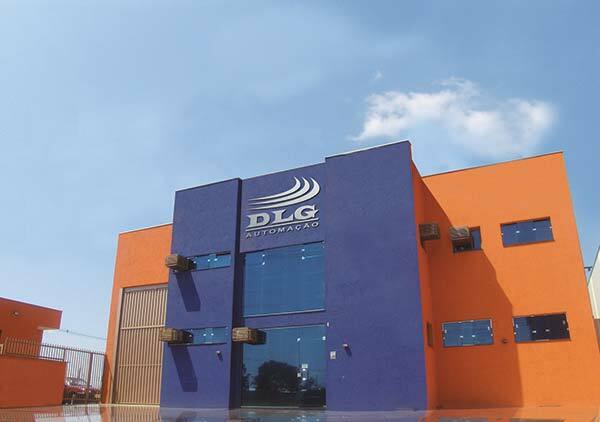 DLG is one the few Brazilian companies that have the capability of offering solutions both for process automation and control. Enable to the market with quality, creativity and profitability, innovative products and services for electronic and electric automation of industrial processes, in order to promote client satisfaction, professional improvement of partners and employees and sustainable growth. Be the preferential option of electro-electronic solutions for the automation of industrial processes in Brazil and Latin-America. Supply and implement solutions with innovative products and services for electronic and electric industrial processes by meeting the requirements and the satisfaction of clients and the continued improvement of the Quality Management System efficacy, the business profitability, the professional and personal growth of partners, collaborators and the overall sustainable growth. DLG conquered the ISO 9001:2008 Standard certification – the tool to standardize the processes and structures within an organization – to ensure the quality of its products and services, while providing more quality to its customers.